We are honored to have Datin Paduka Seri Rosmah Mansor launching a book entitled Therapeutic Sensory Stimulation Garden: An Introduction by Bakti-MIND Project here in UMMC today. The book, offers information about the garden located on the 6th floor of our South Tower. 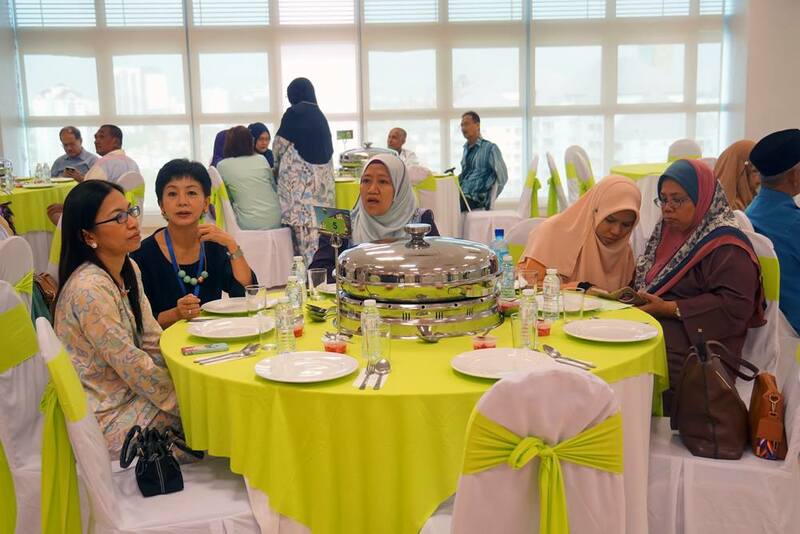 The book is a collaborative effort of the Welfare Association of Wives of Ministers and Deputy Ministers (Bakti), Malaysian Information Network on Disabilities (Mind) and UMMC Rehabilitation Medicine Department. The book is also aimed at educating the public on the need and benefits of sensory garden as an alternative rehabilitation treatment. 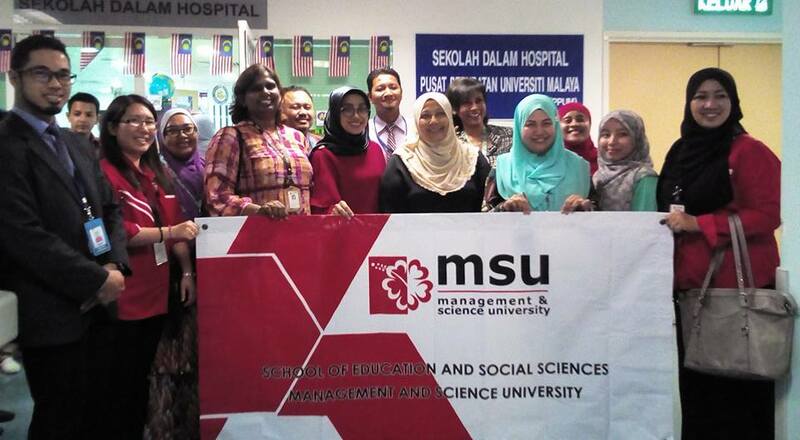 Thank you Prof. Datin Dr. Norhisham, lecturers and students from School of Education and Social Science, Management & Science University (MSU) for visiting School in Hospital in UMMC. May this visit give an invaluable experience that will help future teachers in education field in near future. This event is meant to celebrate the successful of first BMT Haplo-Identical procedure in UMMC for adik Yusuff last year. At the same time, there are MoU signing between UMMC and CCF that will help in development of UMMC''s haplo-identical transplantation program and to address manpower needs to ensure its continued success of this program. Thank you CCF. We would like to say thank you to all staff that will retire and have retired this year for your excellence services. Your contribution to UMMC will always be appreciated and will always in our heart. In conjunction with Majlis Penghargaan Persaraan 2017, we would like to say it out loud, thank you!! 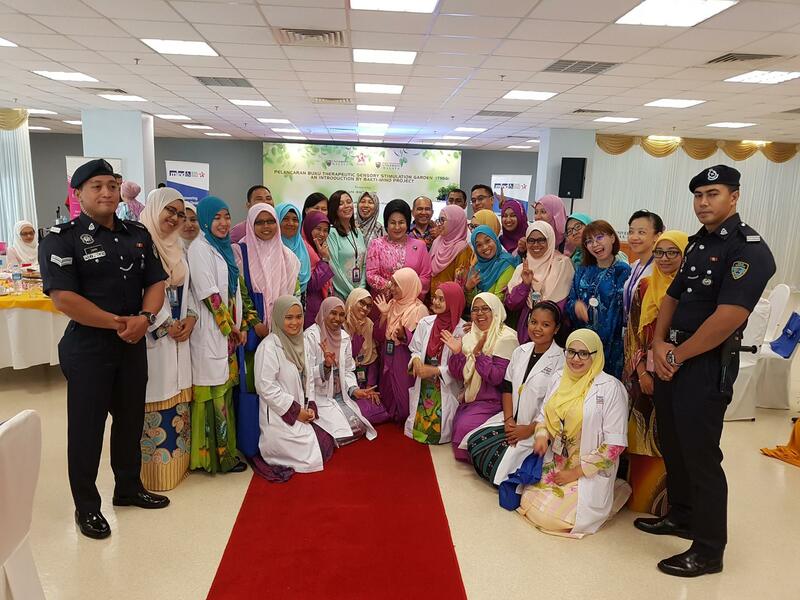 UMMCs Pediatrics Ward was visited by Majlis Bandaraya Petaling Jaya (MBPJ) lead by Petaling Jaya 11th Zone Counsilors, Ms. Lim Yi Wei, in collaboration with Saito College on 4 April 2017. 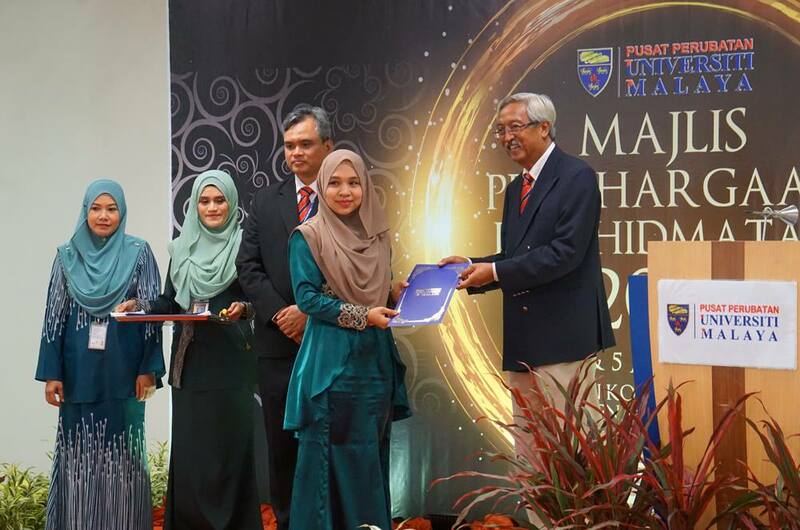 The objective of this visit is to engage MBPJ and students wtih public, especially with those need an extra care. Colouring activities, distribution of goodies bag and clown show was held to cheer up the kids. 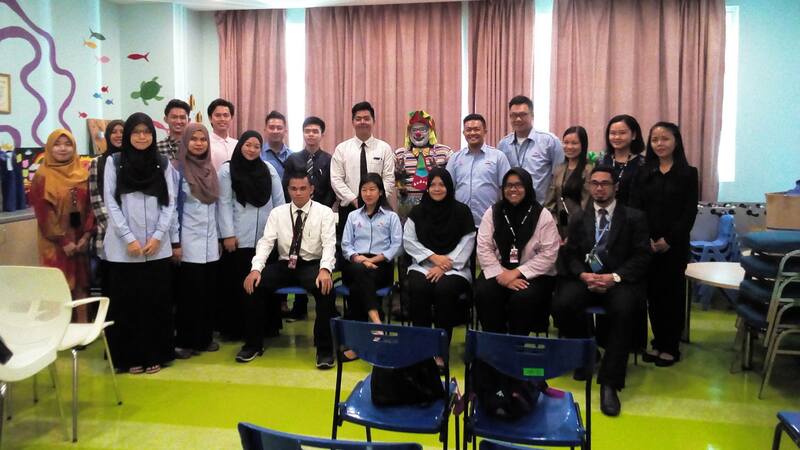 We thanked MBPJ for the visit and help to cheer the environment.